The new order changeth! 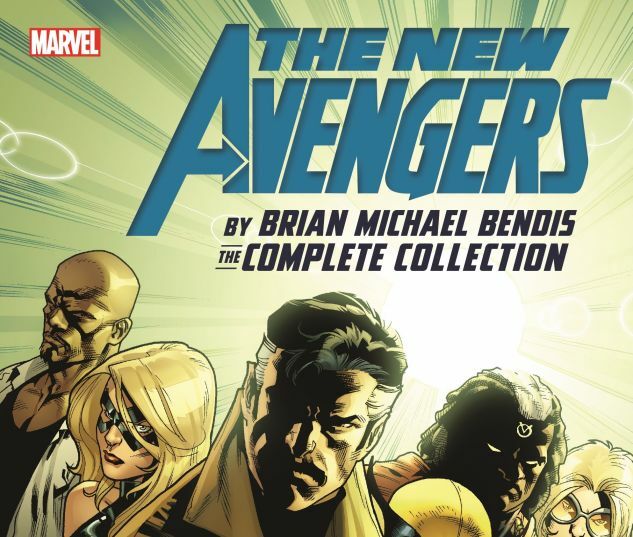 But as the Marvel Universe enters a fresh Heroic Age, who will assemble as the newest New Avengers? Where will they call home? And which Dark Avenger is sticking around for the ride? The latest roster has come together to take on the threats too dangerous and bizarre for any other heroes - beginning with an interdimensional demonic threat to all existence! Then, a deep and deadly secret that Nick Fury has kept buried for decades comes back to haunt the team - but who were their predecessors in the 1950s? 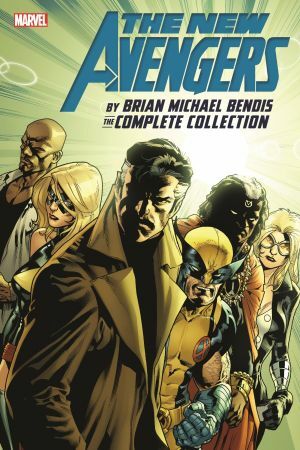 And when the madness of "Fear Itself" hits home, the New Avengers battle alongside the Avengers, super hero nanny Squirrel Girl fights alone, and everything gets shaken up once again. The time has finally come for Daredevil: Avenger! 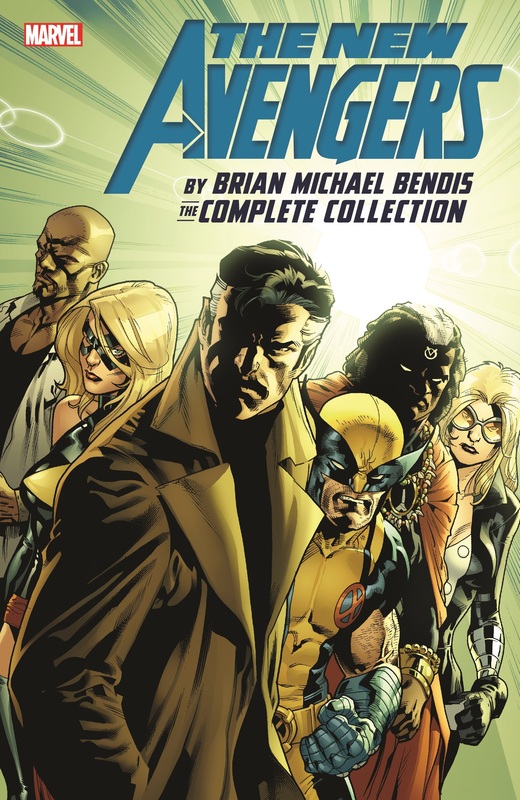 COLLECTING: NEW AVENGERS (2010) #1-16.